Turn your home ownership into a more rewarding experience with a Home Equity Line of Credit from CGR Credit Union. 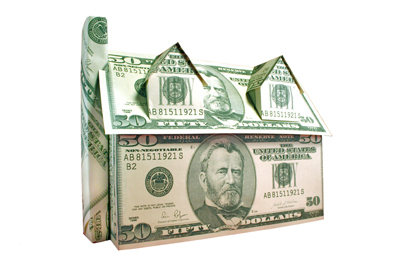 If you have built solid equity in your home, a home equity loan is one of the smartest ways to borrow money. Capitalize on the value you’ve built up in your property with cash for home improvements, educational expenses, debt consolidation, medical expenses and more. A Home Equity Line of Credit from CGR Credit Union carries a competitive interest rate and the personalized service you’re accustomed to receiving from your credit union. Take advantage of our HELOC promotion going on NOW with a 2 year Introductory APR rate of 2.9%*.